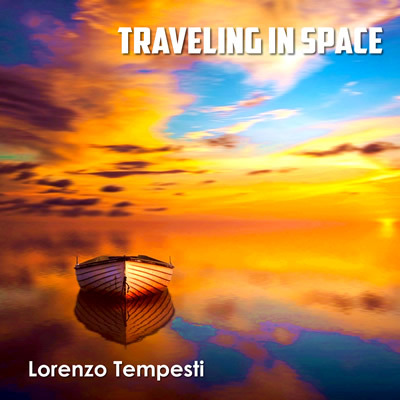 Traveling in space is a journey through the many scents and tastes of the world, a collection of mixed and dynamic music. 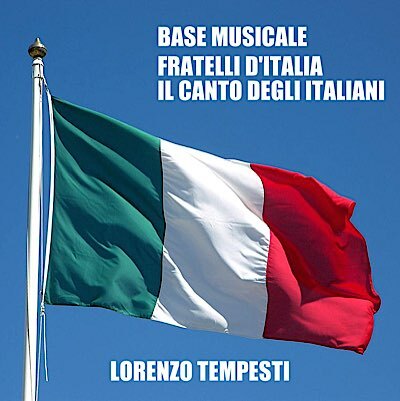 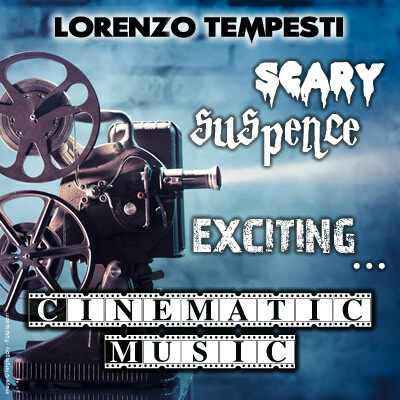 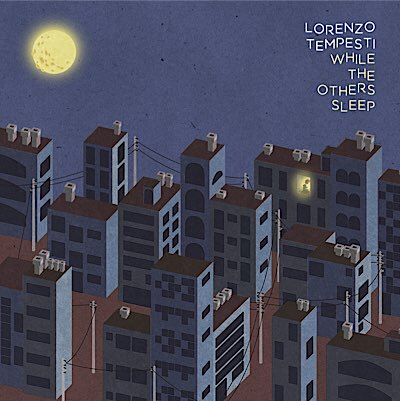 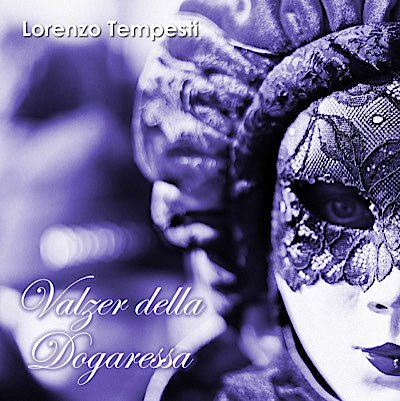 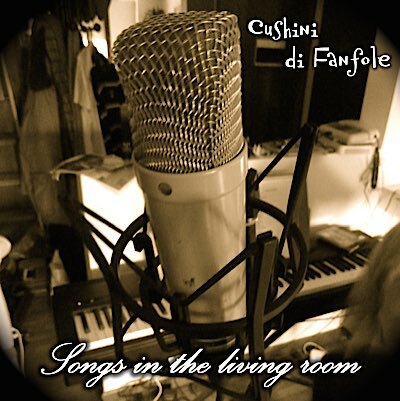 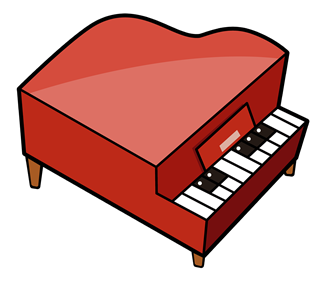 Lorenzo Tempesti is back with this incredibly comprehensive and varied collections of songs. 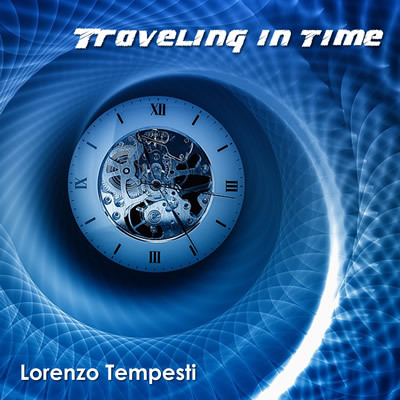 Together with the twin CD Traveling in time, it is possible to retrace the artist's career, starting from the first songs commissioned for local theater shows, going through numerous partnerships (the video artist Raffaele Chiandussi, SG Videoproduzioni), ending with soundtrack writing for various film directors (Giovanni Cismondi, Gianluca Fioritto, Lauro Pittini). 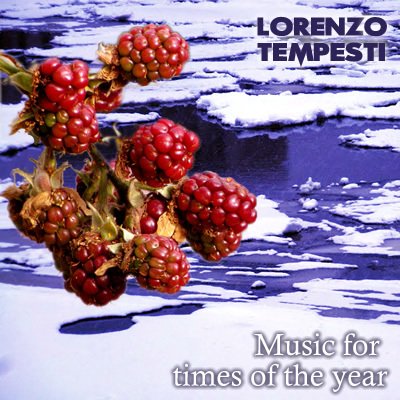 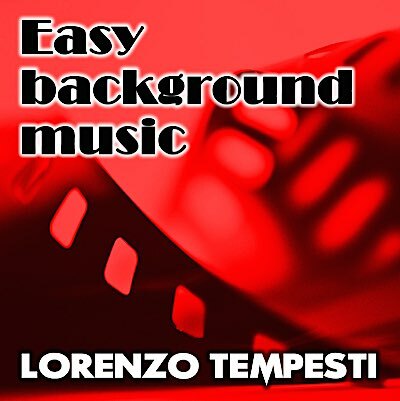 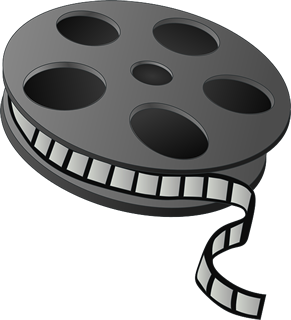 Lorenzo Tempesti is releasing a long (over 70 minutes) collection of music, aimed to give the videomaker/app developer a very wide production music library, and, at the same time, to offer the common man a fine double album for his own relax and pleasure.